Is tennis the game you love? 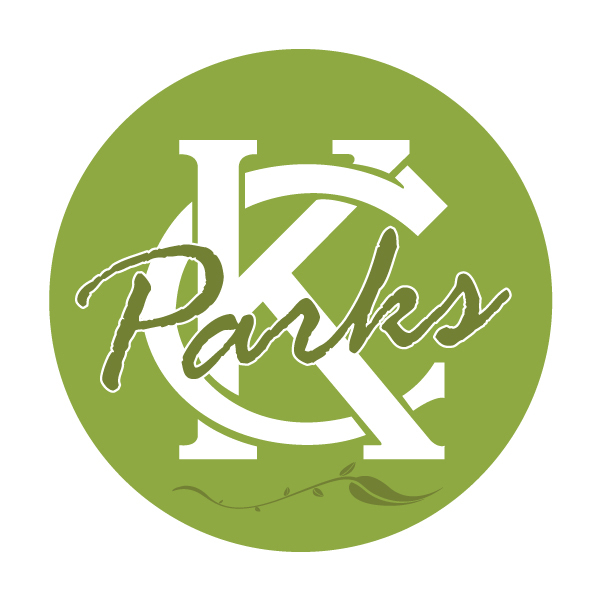 With 105 courts, KC Parks has you covered. From large tennis complexes to small single courts located within our parks, you will be have no trouble finding a location and a facility that meets your needs.